Senior professionals may be interested in either of two GS-15 supervisory positions at HUD's Office of Native American Programs in Washington, DC. 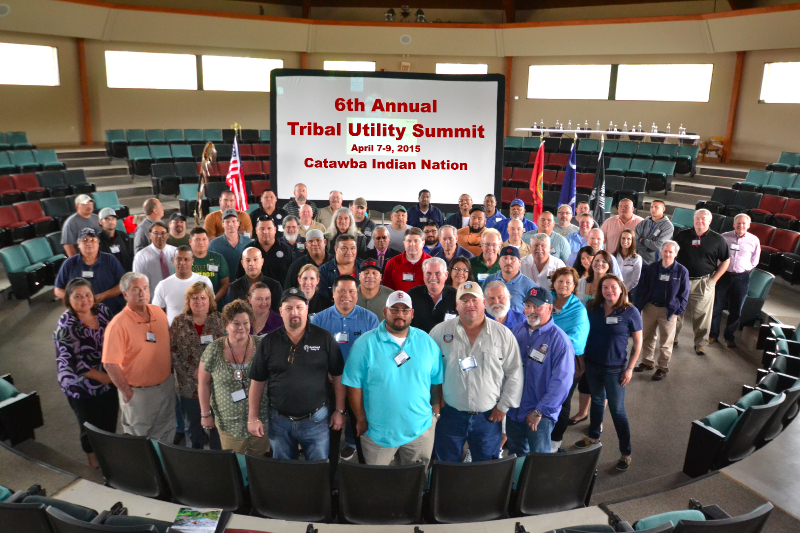 The 6th Annual Tribal Utility Summit was held in Rock Hill, South Carolina April 7-9, hosted by the Catawba Indian Nation and sponsored by USET, the USEPA, and IHS. USET, the United South and Eastern Tribes, Inc., organized the meeting. There were 114 registered attendees that were exposed to a variety of presentations and hands-on activities over the 3 days. Attendees were able to tour the Rock Hill Water and Wastewater plants, and there over 25 presentations covering water, wastewater, solid waste, regulations, energy, and resources. There was also a drinking water competition, which was won by the Wampanoag Tribe of Gay Head (Aquinnah). SmallWaterSupply.org was there and walked through the features of the website. 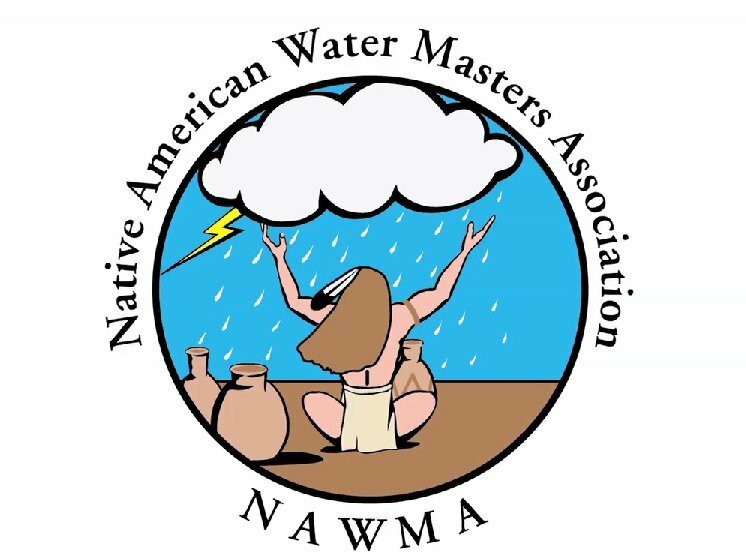 We also participated in the NAWMA organizational meeting that took place the morning of the 8th. Feedback from attendees was overwhelmingly positive, and suggestions for future training were for hands-on activities like safety training for roadsides, multi-meter testing, leak repair, etc. 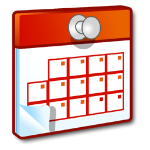 For information about next year’s summit, contact Scott Williams at USET. The four topic areas to be covered are: Water Treatment-Microbial Contaminants, Disinfection By-Products Reduction and Control, Distribution System Operation and Maintenance and Regulatory Review-Revised Total Coliform Rule (RTCR), Lead /Copper, Groundwater Rule. | Click here for more information. This hands-on course teaches operators repair techniques and operating characteristics of common water and sewer equipment including valves, hydrants, piping, and pressure regulators. By working on actual utility equipment, operators are provided the skills to perform maintenance and repairs in an efficient, cost-effective manner. | Click here for more information. 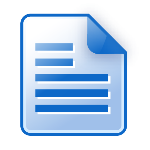 Tentative agenda topics include OEJTA/grants, green initiatives/technologies/energy efficiency, tribal profiles, environmental/community outreach, environmental health, water, restoration, and USTs, among others. There is NO registration fee to attend the ITEC Conference for tribes, government entities and non-profit organizations. | Click here for more information. This 43-slide presentation is intended to help tribal nonprofits diagnose their organization’s potential for success and readiness to seek grant and foundation funding. It reviews building an organization and defining your mission, and starting a nonprofit organization, and from there goes on to discuss characteristics of successful nonprofit organizations, key elements of an effective nonprofit, and gearing up to grant seeking. Officials from the Bad River Band of Lake Superior Ojibwa Indians and the U.S. Department of Agriculture’s Rural Development formalized the award of nearly $2.5 million to fund the tribe’s drinking water treatment facility’s improvement and expansion. A new team has been formed to integrate research and Extension to help Great Basin and Southwestern tribal communities develop plans, policies and practices for sustainable agriculture and water management. The program is part of a competitive, $4.5 million grant awarded by the U.S. Department of Agriculture. Oregon delegates and Northwest tribal leaders are pursuing a $50 million federal grant program to improve water quality in the Columbia River Basin. The Columbia River is a major source of renewable energy, food and jobs. Californians from across the state converged on two Nestle bottling plants demanding that Nestle halt their bottling operations during the State's epic drought. The company issued a statement saying that it shares concern about the drought. The State Water Resources Control Board (California) approved guidelines for funding that will help community water systems, nonprofit organizations, tribal governments and public agencies address drinking water emergencies. A Montana town and tribe continue to battle over water and sewer service jurisdiction, amidst unresolved and extended legal proceedings. 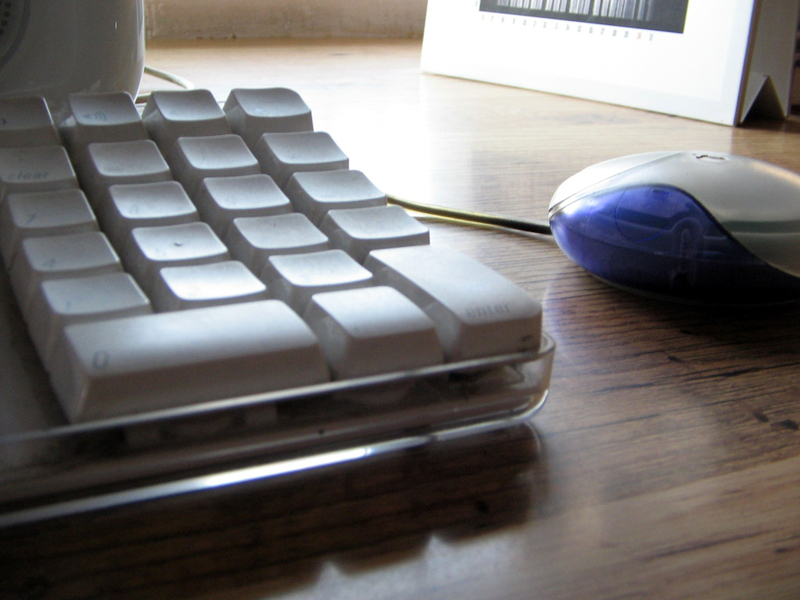 Learn how to solve common math problems with these free video tutorials.